Discussion in 'RaceRoom Racing Experience' started by GTPNewsWire, Dec 17, 2017. This article was published by Michael Leary (@Terronium-12) on December 17th, 2017 in the RaceRoom category. EmArA and Dopplegagger like this. This article just spent any Christmas money I may have gotten. I really want this car! 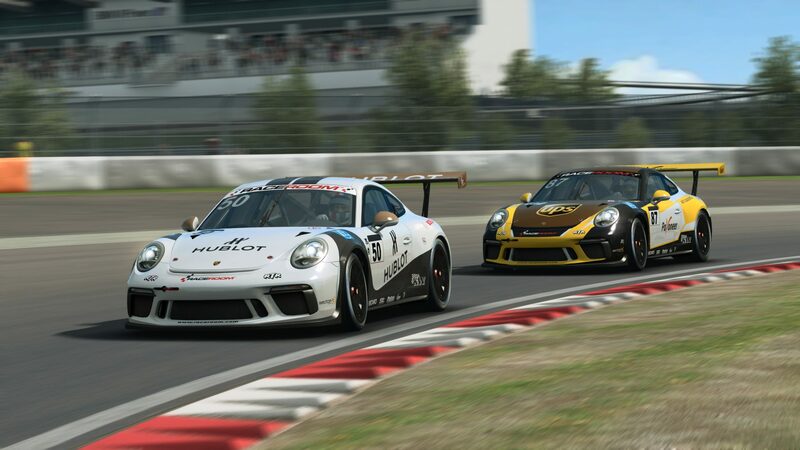 These are latest GT3 R and GT3 cup cars and what an epic work done by the developer. Really mind blowing stuff. Dopplegagger and Ak1504 like this.